The current version of top level of football in Paraguay has been running since 1906, with Club Guaraní wining the first ever league title. Club Olimpia is the most successful team, having won 40 league titles. One team from Paraguay have won the Copa Libertadores​. 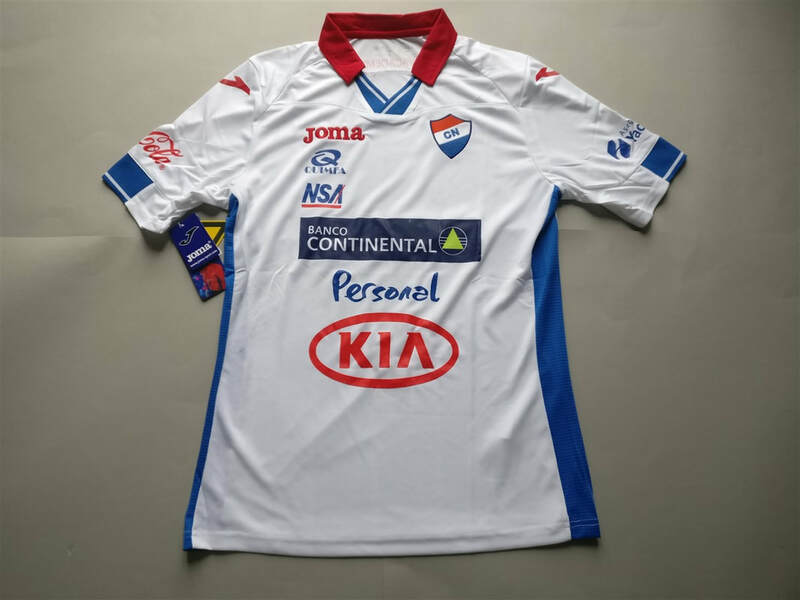 In my three or so years of looking for and collecting club football shirts I had never seen a Paraguayan shirt for sale. It wasn't until I visited a Swiss football shop that I finally saw one. I ordered the shirt and 4 or 5 days later it had arrived. I am very happy to own this shirt. My three most recent Paraguayan shirts that I have added to my collection.